Grant Writing Boot Camp is an information-packed workshop that combines lecture, group discussion, and hands-on activities to reinforce course material. 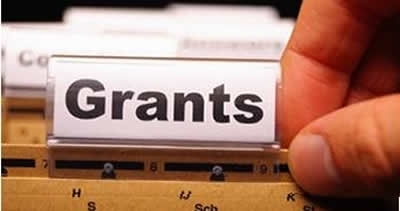 You'll learn effective strategies for researching and writing foundation grants. You'll practice with more than a dozen exercises and leave with new ideas and actual writing samples that can be incorporated in your next grant proposal. Presented by Laura Rhodes is a Certified Fund Raising Executive, Certified Grant Writer, and fundraising trainer who has 20 years of experience working with – and for – nonprofits. As a former program officer with an international corporate foundation, Laura brings a unique perspective to the grant seeking process. She knows what works, what doesn't, and why.